If you've noticed NFL players in hot pink cleats, you'll know that October is Breast Cancer Awareness Month. Locally, you can do your part by joining Shear Genius Salon in Norwalk on October 22nd from 9am-4pm for their second annual fundraiser to benefit the American Cancer Society. This event is particularly significant to me because a friend and colleague is now contending with this terrible problem. 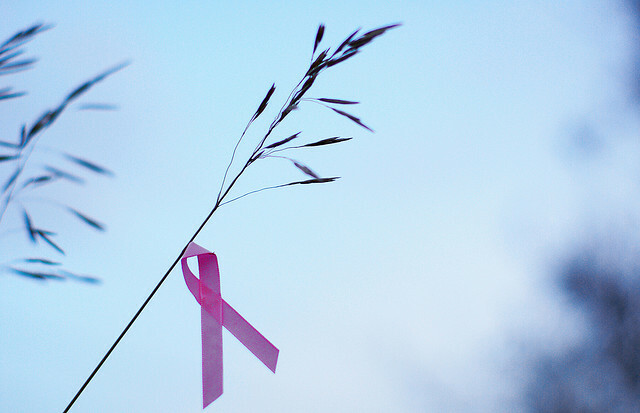 Sadly, it sounds like salon owner, Brooke Gerber, has friends fighting breast cancer as well. She wanted to do good for women while helping them look their best. In support of that mission, the salon will offer special services during the event, including a deep conditioning treatment and blow out for a $20 donation and nail polishing for at $10 donation. There's no appointment required for the special services. There will also be a raffle for prizes, such as a family portrait sitting (worth $750). What's really remarkable about this event is that the Yale New Haven Hospital Mammography Van will be on the premises offering FREE mammograms for women age 40 and older - with or without insurance - from 9am-2pm. You must make an appointment for the mammogram, and you can learn more by contacting the salon at 203-846-1200.